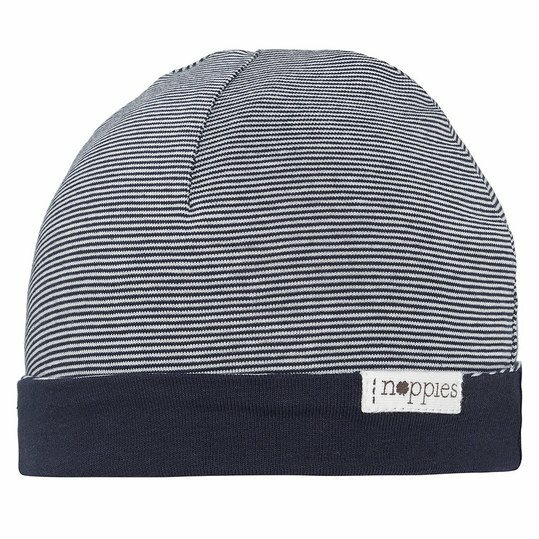 With the Ribble cap Ringel Jandino in Navy by Noppies you have two designs to choose from. 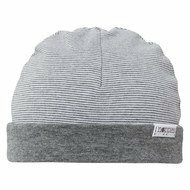 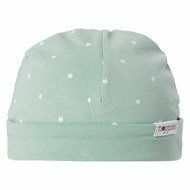 One side of the cap has a cute striped pattern with a blue waistband, the other side is in plain blue and has a striped cuff. 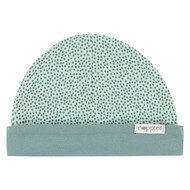 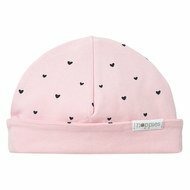 The soft and cuddly material keeps your baby's head nice and warm. 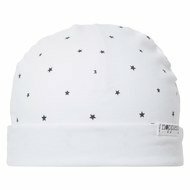 Wende-Mütze Jandino - Ringel Navy - Gr. 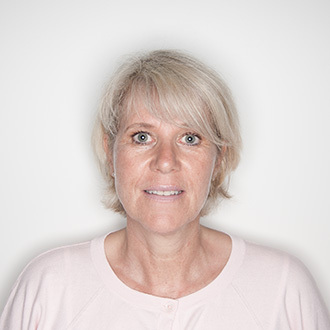 0 - 3 Monate wurde bewertet mit 5.0 von 5 von 3.